This NSi Industries 2000-2 switch and photocontrol accepts 208-277 VAC input and each of its three circuits can activate a 2,770 ballast for lighting control. The integral photocell turns on lighting when the ambient light level drops below a user-selectable light level of 1 to 5 foot candles (fc) and turns the lighting off when the level is at 3 to 15 fc. 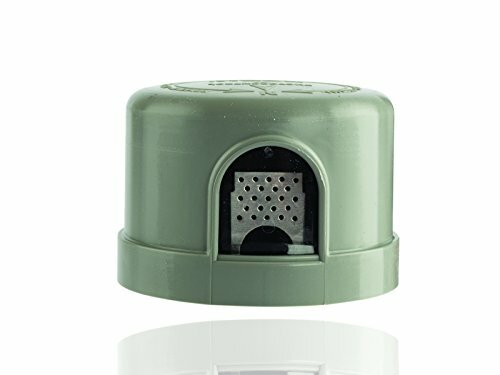 The single-pole single-throw (SPST) contacts are housed within impact-resistant dome. 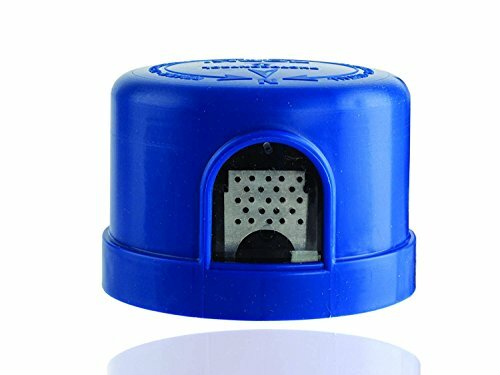 The base is ultrasonically welded for maximum strength and the sensor accepts 1/2" conduit and has 180-degree swivel capacity. 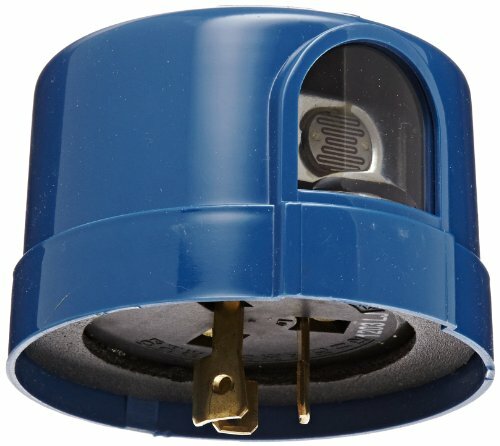 This switch and photo sensor unit is Underwriter Laboratories (UL) Listed and Canadian Standards Association (CSA) certified for quality assurance and is suitable for controlling lighting. 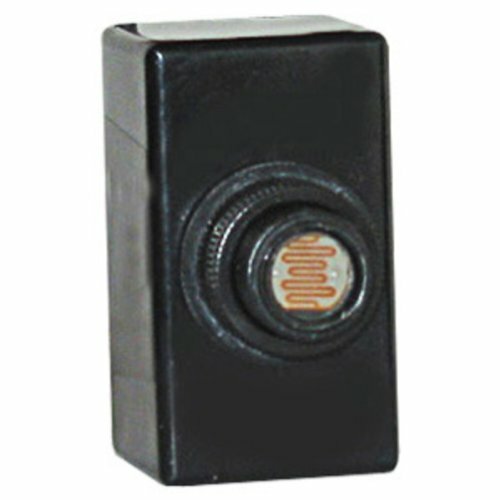 Provides a convenient and economical method of closing the primary circuit with a NEMA locking-type receptacle. Durable materials and gasket provide both long life and weatherproof protection. For use with all voltages. This NSi Industries 2005A photocontrol accepts 105-130 VAC input, has a 1,800 VA ballast capability, and can power a 1,000 watt lamp for applications such as street and highway lighting. The cadmium sulphide photocell turns on lighting when the ambient light level drops below one to three foot candles (fc) and works with screw-base compact fluorescent (CFL) and LED bulbs. The photocell turns lighting off when the level exceeds three foot candles. The polypropylene photocell housing is UV stabilized and the clear acrylic window is UV-resistant. This photocontrol unit meets EEI NEMA standards for locking-type photocontrols, is Underwriter Laboratories (UL) Listed for quality assurance, and is suitable for controlling lighting. CdS photoconductive cells utilize photoconductive effects in semiconductors that decrease their resistance when illuminated by light. These sensors are non-polar resistive elements with spectral response characteristics close to the human eye (luminous efficiency), thus making their operating circuits simple and small. Features Coated with epoxy Small volume Quick response Good reliability High sensitivity Good spectrum characteristic Applications Camera automation photometry Indoor sunlight control Industrial control Optical control lamp Optical control musicI.C Photoelectric control Annunciator Optical control switch Electronic toy Electronic proverbial vlitional Notes 1. 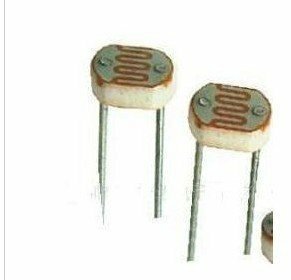 To avoid the light-sensitive resistors on the humid, high temperature environment preservation. 2.In the use of the process, the welding time shortened as much as possible. 3.Note that lead soldering location should be 3 mm from the ceramic base (mm) or more. Brand: Shine Gold Electronices | Manufacturer: Nanyang Shine Gold Electronices Co., Ltd. This NSi Industries 5007M photocontrol accepts 105-130/208-285 VAC input, has a 1,800/2,080-2,770 VA ballast capability, and can power a 2,000/3,470-4,620 watt lamp for applications such as street and highway lighting. The 1/2" cadmium sulphide photocell turns on lighting when the ambient light level drops below one to three foot candles (fc) and works with screw-base compact fluorescent (CFL) bulbs. The photocell turns lighting off when the level exceeds three foot candles. The metal oxide varistor (MOV)-type surge arrestor reduces electric noise interference. The polypropylene photocell housing is UV stabilized and the clear acrylic window is UV-resistant. This photocontrol unit meets EEI NEMA standards for locking-type photocontrols, is Underwriter Laboratories (UL) Listed and Canadian Standards Association (CSA) certified, and is suitable for controlling lighting. 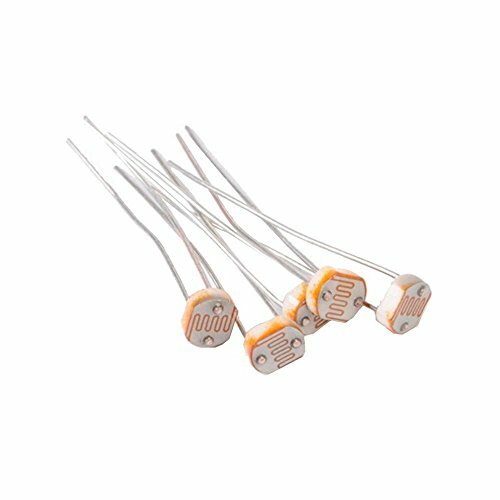 photoresistors are a staple of electronics. 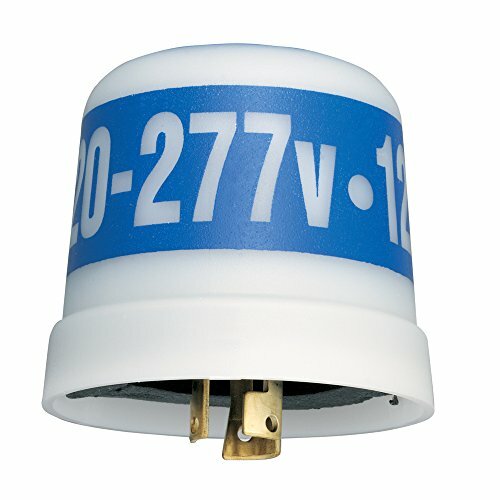 This NSi Industries 5021M photocontrol accepts 105-130 VAC input, has a 1,800 VA ballast capability, and can power a 2,000 watt lamp for applications such as street and highway lighting. 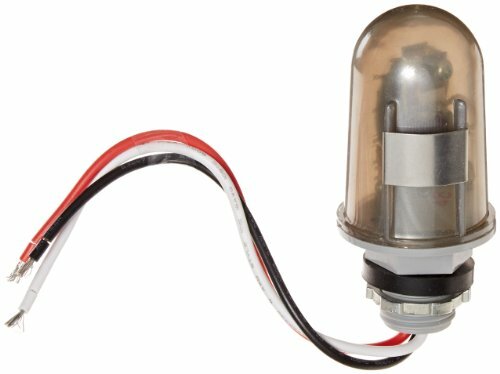 The 1/2" cadmium sulphide photocell turns on lighting when the ambient light level drops below one to three foot candles (fc) and works with screw-base compact fluorescent (CFL) and LED bulbs. The photocell turns lighting off when the level exceeds three foot candles. The metal oxide varistor (MOV)-type surge arrestor reduces electric noise interference. The polypropylene photocell housing is UV stabilized and the clear acrylic window is UV-resistant. This photocontrol unit meets EEI NEMA standards for locking-type photocontrols, is Underwriter Laboratories (UL) Listed and Canadian Standards Association (CSA) certified, and is suitable for controlling lighting. 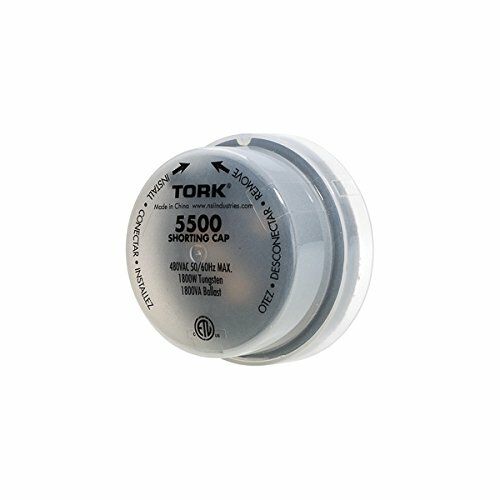 Tork 3002 SPST Flush Mounting Lexan Housing Photo Control APPLICATIONS: Pole Lanterns, Lawn Lighting, Walkways. 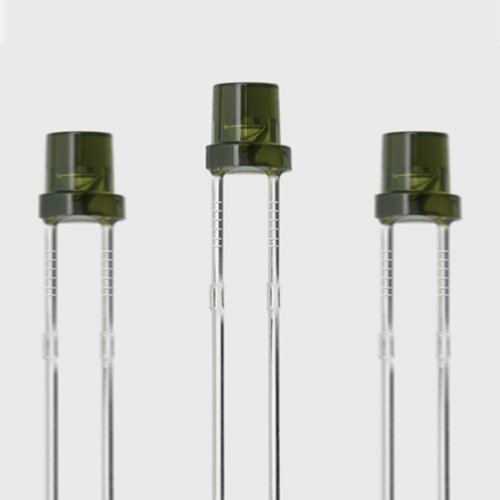 FEATURES:SENSOR: Conformal coated cadmium sulphide photocell resists effects of moisture and airborne contaminants. Photocell responds to the light spectrum near to that of a human eye. OPERATION: Delay up to two minutes to prevent false switching due to light from passing vehicles, lightning, etc. 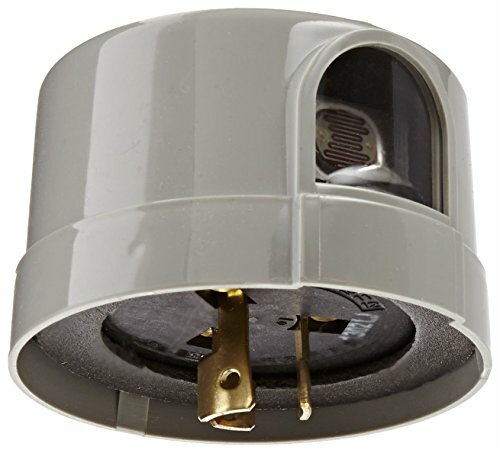 STANDARDS: Meets ANSI/UL773AHOUSING and MOUNTING: Flush mounting through .6875" hole in post lantern or lighting fixture, 3/8" NPT, stem 3/4" long. Gasket and nut supplied. Control housing is weather-resistant molded Lexan with ultrasonically welded seams. ENERGY SAVINGS: Works with screw base CFLs. ON/OFF: Turn ON is 1 to 5fc. Turn OFF is 3 to 15fc. TIME DELAY: ON and OFFCELL: Cadmium sulphide, conformed coated, 1/2 inch diameter. 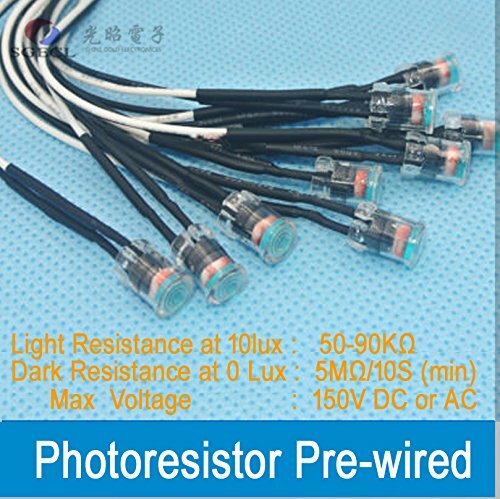 CONTACTS: Normally closed (the unit fails in the ON position)LEAD WIRES: Three color coded, minimum 9 inch wire leads, #16AWG, rated for 105 degrees CPOWER CONSUMPTION: Averages under 1 watt. TEMPERATURE RANGE: -40 degrees to +140 degrees F (-40 degrees to +60 degrees C). Brand: Shine Gold Electronices Co., Ltd. | Manufacturer: Nanyang Shine Gold Electronices Co., Ltd. 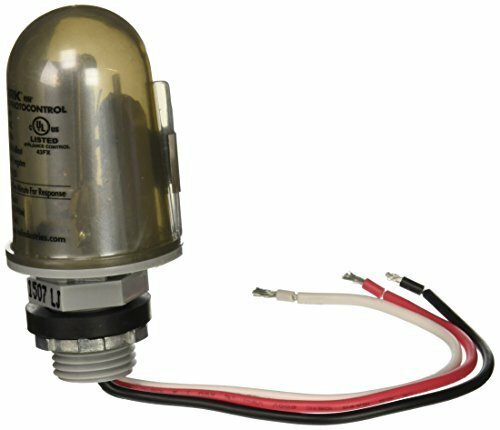 This NSi Industries 2007A photocontrol accepts 105-285 VAC input, has a 1,800 VA ballast capability, and can power a 1,000 watt lamp for applications such as street and highway lighting. The cadmium sulphide photocell turns on lighting when the ambient light level drops below one to three foot candles (fc) and works with screw-base compact fluorescent (CFL) and LED bulbs. The photocell turns lighting off when the level exceeds three foot candles. The polypropylene photocell housing is UV stabilized and the clear acrylic window is UV-resistant. This photocontrol unit meets EEI NEMA standards for locking-type photocontrols, is Underwriter Laboratories (UL) Listed for quality assurance, and is suitable for controlling lighting. 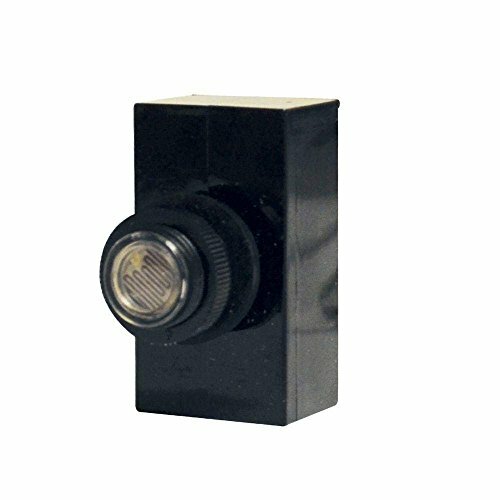 The LXD/GB3-A1CV is a low cost visible light sensor ,with a crrent output which is directly proportional to the light level. Due to the high rejection ration of infrared radiation, the spectral response of the ambient light sensor is close to that of human eyes. The out put current can be converted to a voltage by connecting it in series with a resistor . 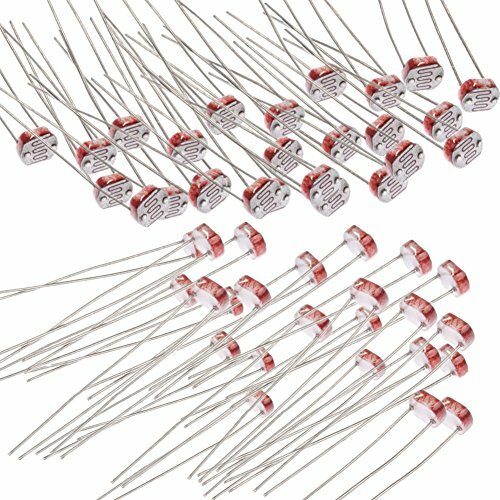 The dynamic range is determined by the external resistor and power supply (10K and 5V gives a range of 0~500Lux,but can be over 2000 Lux with a 1K resistor). 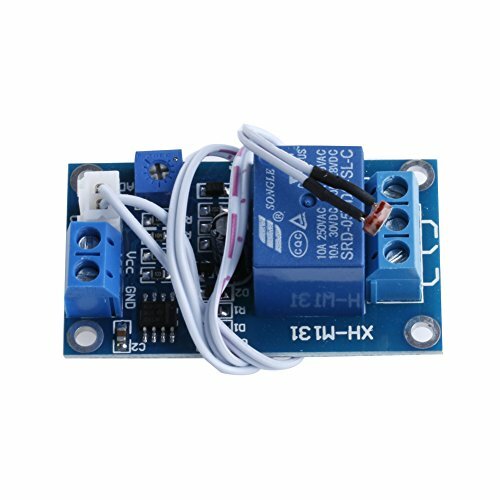 The internal dark current cancellation enables high accuracy over the full temperature range , even at low light levels. It is encapsulated in a plastic package having the same shape as metal packages. 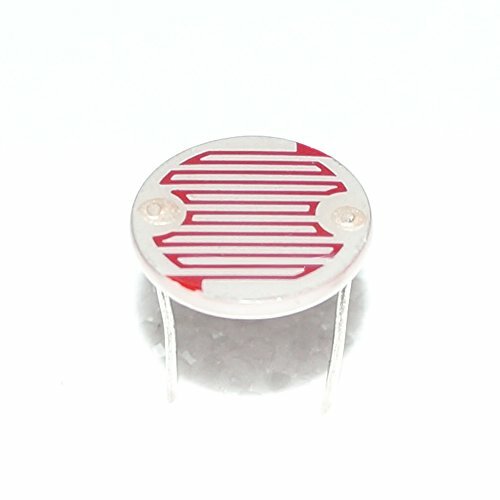 The shape of photo IC diode also resembies our 5R type cds sensor(cds photoconductive cells),so photo ic diode can be used as a re placement for those cds sensor . RoHS compliant , cadmium-free alternative to photocells.